The museum is now closed until June 2019. Please use the contact details below to arrange individual or group visits at any other time. 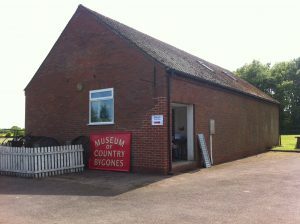 The museum can be opened at any other time by appointment, we would be pleased to see you. Just use the contact details below. Admission is free but all donations gratefully received.